Big Sean's "Control" has literally taken over Hip-Hop for the past 24 hours thanks to Kendrick Lamar's verse. Our homie Micky Fresh sits down with the Detroit player to discuss everything we wanted to know about the track. Control was supposed to be on Hall of Fame, but due to sample clearance issues, Sean decided to give it out for free. “It’s hip-hop. It’s a sport. It should get back to being competitive if that’s what people want to do," says Sean. 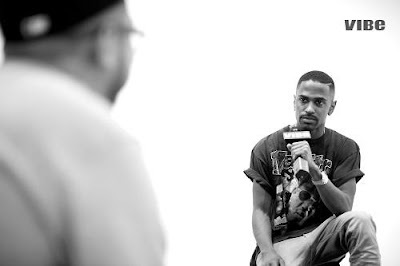 Big Sean's album Hall of Fame drops August 27th. Preorder it on iTunes!